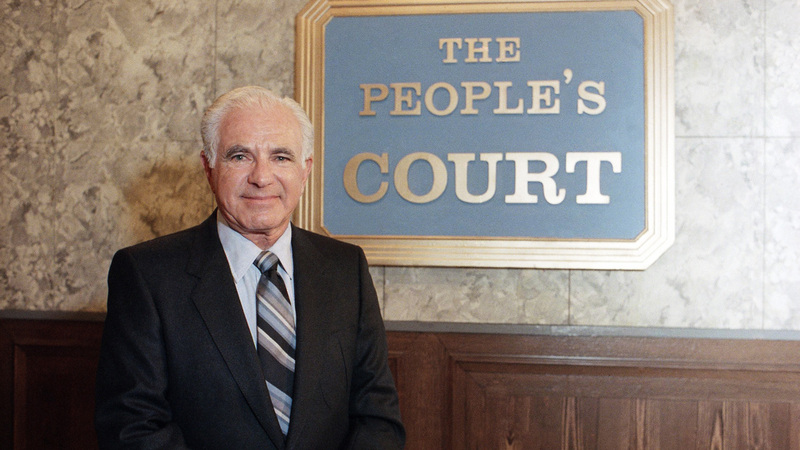 LOS ANGELES -- A family member says Joseph Wapner, who presided over "The People's Court" with steady force during the heyday of the reality courtroom show, has died. He was 97. "The People's Court" was one of the granddaddies of the syndicated reality shows of today.